Win a Free Copy of TMAHA from The Old Schoolhouse! For the entire month of May, The Master and His Apprentices will be featured in The Old Schoolhouse’s free weekly e-newsletter, “The Homeschool Minute,” which is sent every Wednesday and includes helpful homeschool articles, reviews, contests, and more. There are five Wednesdays in May and one of these weeks will include the special annual art and music focused newsletter! The Old Schoolhouse magazine has been published 2-4 times a year since 2001 and is now referred to as THE trade magazine for homeschool families. Currently, over 90,000 people have downloaded the TOS magazine app for digital viewing, which comes with over 60 digital back issues – now that’s a lot of homeschool material! 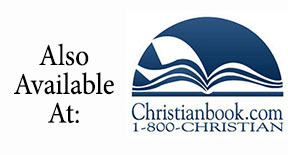 For more information, please visit www.theoldschoolhouse.com. So, how can you win a free copy of The Master and His Apprentices in upcoming TOS material? Good question! If you haven’t done so already, sign up for “The Homeschool Minute” e-newsletter via the TOS homepage or visit www.thehomeschoolminute.com. Then, each week in May, you will see The Master and His Apprentices highlighted in the “Contest Corner” section of the e-newsletter (approximately ¾ of the way down the page). Simply follow the link for your chance to win a hardcover textbook and softcover teacher guide – a retail value of $174.98 – shipped free to your home! 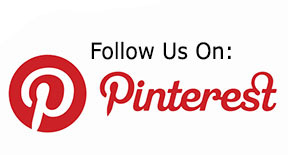 We are excited to partner with The Old Schoolhouse and wish you the best of luck in this fun contest! 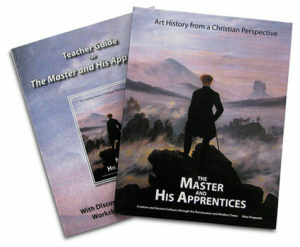 Update: Congratulations to the Howard family, from Indiana, who won The Master and His Apprentices book set! I am so moved by this lovely young lady’s testimony. Thank you, Gina, for allowing God to use you to bless so many others. As a former elementary school art teacher, and for the past 24 years, a homeschool mom, I can tell you that this is exactly the book I had always hoped would be available for my students. Thank you again! Thank you, but all of the glory goes to God. I am excited to see how He will use this to bless families as the material is used for its first full-credit classes this year!